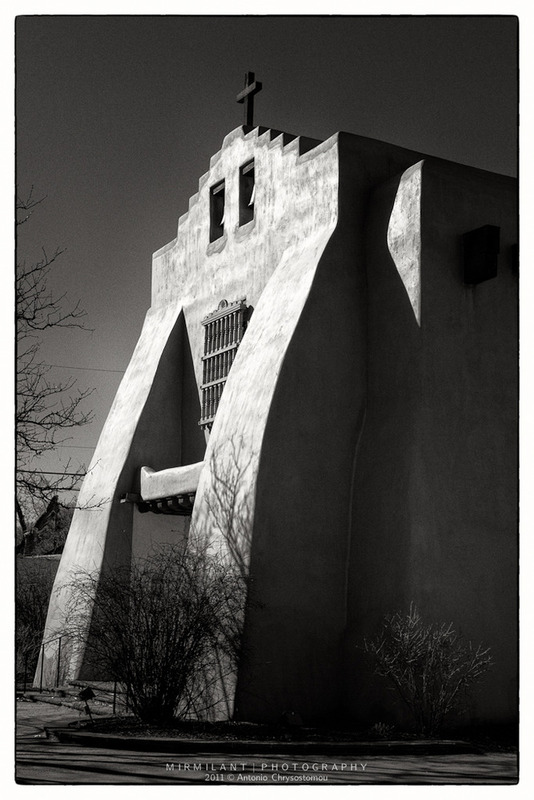 My trip to Santa Fe in March was my first time to Southern US (I’m not counting California). This was the first time I had seen, first-hand, the Adobe architecture that this region is famed for, as characterised by this church near the centre of the town. I found it fascinating, but I was there for just 5 days (and most of the time was spent inside a hotel attending a conference) – I wondered how the residents feel living with this style over many years.